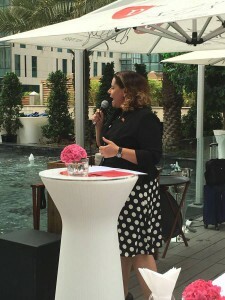 Implementation Minister Alexandra Otway–Noel stirred an audience in Dubai in a special address to celebrate International Women’s Day, on Tuesday, 8 March. 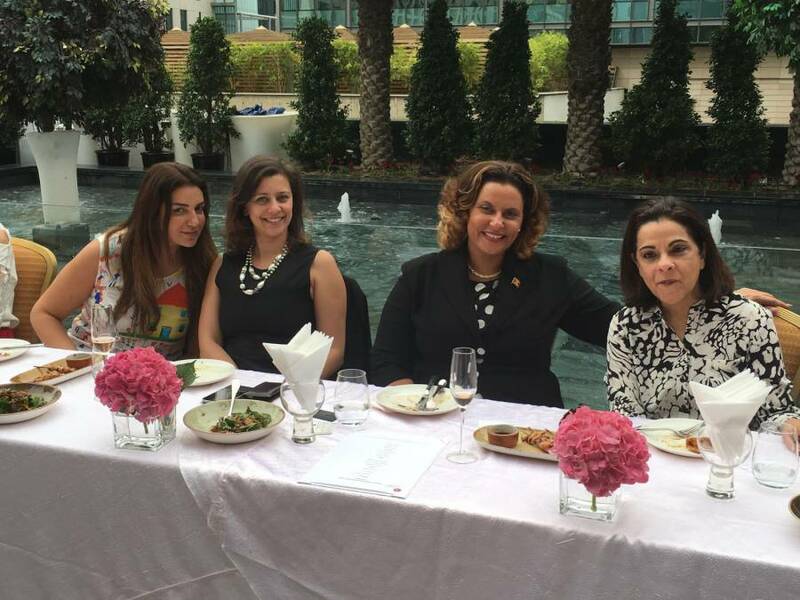 The lunch, in Dubai’s International Finance Centre, was organized by Ms Rekha Toora and brought together the city’s top businesswomen and female entrepreneurs to discuss how women can work together to hasten gender parity, but also to rejoice in womanhood’s many achievements. Minister Otway–Noel was invited to attend as a prime model of how women can empower themselves and transform the world. Otway–Noel has been busy pioneering Grenada’s rebranding into ‘Pure Grenada,’ and promoting the island’s Citizenship by Investment Programme. Her appointment as Minister of Implementation in the Keith Mitchell-led government is seen as perfectly placed to inspire her audience. 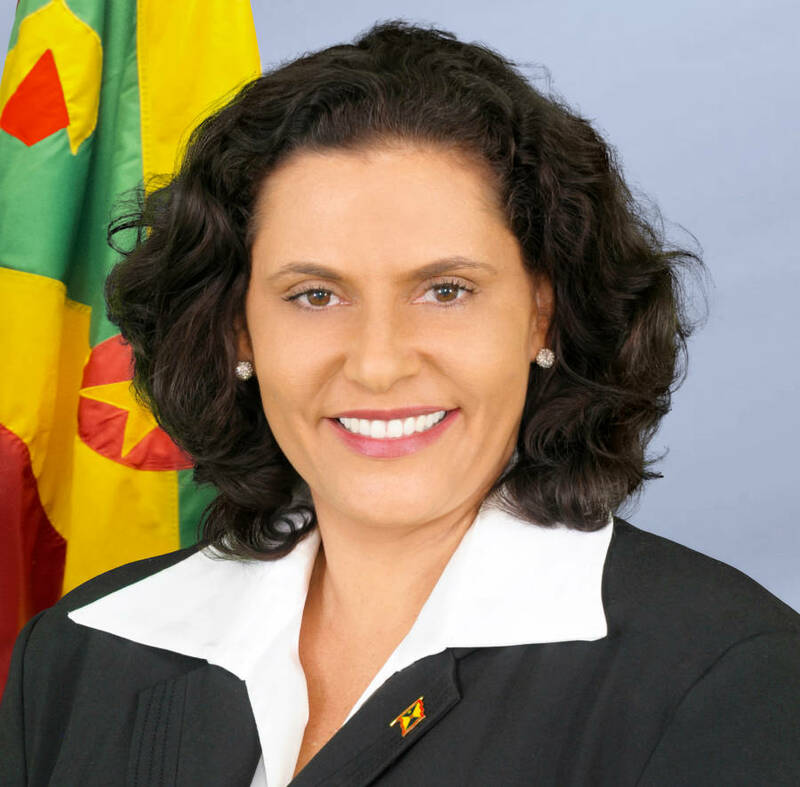 The Grenadian female Minister spoke fervently about the many ways in which women can work in concert to create greater opportunities for their gender, and ultimately leave behind a better, more tolerant, and egalitarian world. Her audience was encouraged to seize all opportunities to become involved in businesses with the potential to grow, to support one another, and to advance the cause of women’s rights.